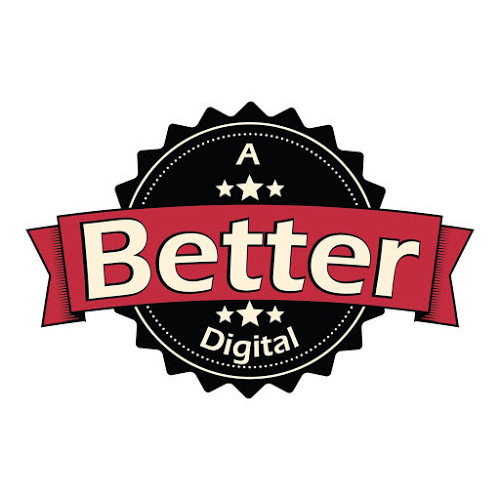 A Better Digital is a full-service litigation copy and imaging center. Our Production Department helps firms and business&apos;s save time and money. We are the King of Litigation Support and we gladly welcome other south Florida business&apos;s as customers. We offer copying, scanning, printing services, document translation, and more.